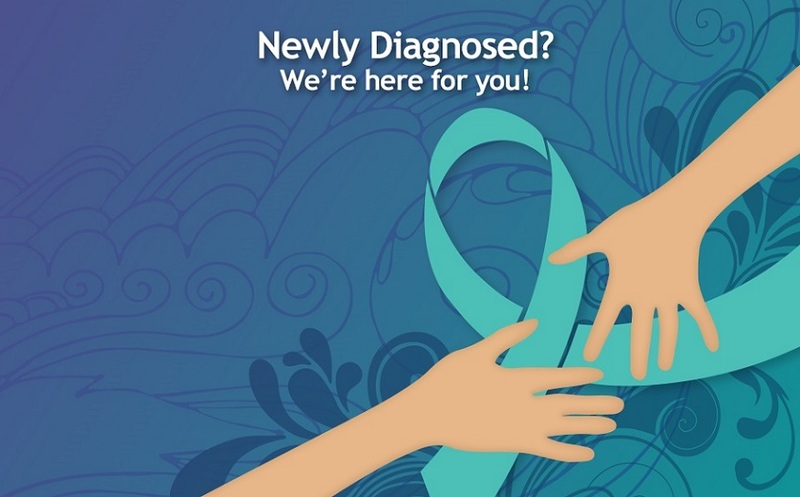 We understand that a diagnosis of ovarian cancer can be a very challenging, life-altering event. 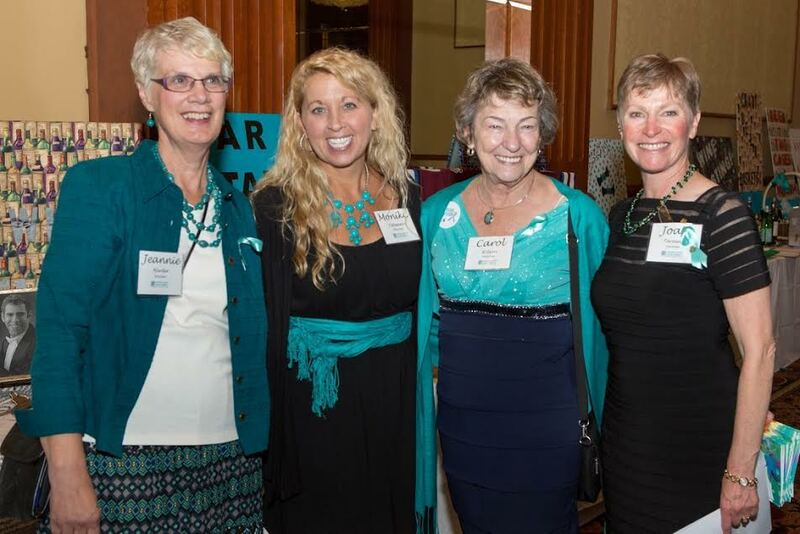 At Colorado Ovarian Cancer Alliance (COCA), we are committed to assisting you, and those supporting you, in managing this event through emotional, social and financial assistance. Please click on the link below to fill out the online consent form. 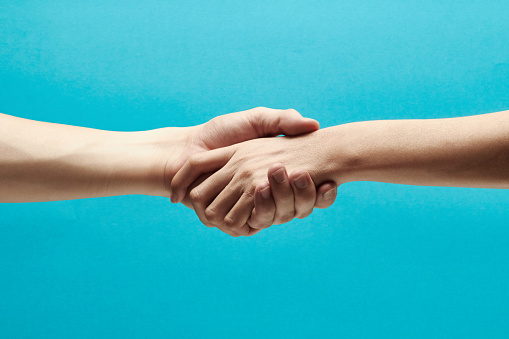 Once received, Katlyn Von Muenster, LPCC, our COCA Navigator, will reach out and arrange a call with you to determine how we can best provide services. The information you provide to us is confidential. Fill out this online consent form and we will email or give you a call. For more information, contact Katlyn Von Muenster, LPCC, COCA Navigator, at 720-519-3122, or email support@colo-ovariancancer.org.